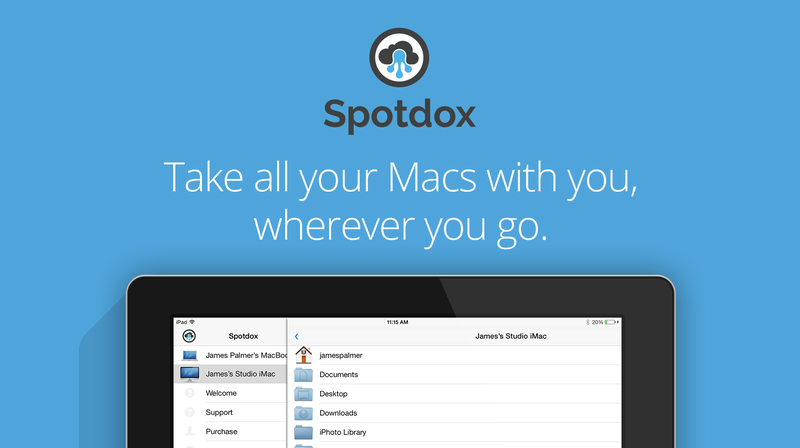 Spotdox gives you access to all the files on any Mac or PC you install it on, from any device. 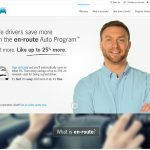 Spotdox works as an add-on to Dropbox allowing you to access any file on your computer (or any drives attached to it) from any location or device. Never get stuck without that important file again. Simply install Dropbox, then add Spotdox and you will never have to worry again.